Animals have a way of making unlikely friends; sometimes, it’s even with other animals. It’s not uncommon to find a mother cat nursing abandoned bunnies or a dognapping alongside a cat. 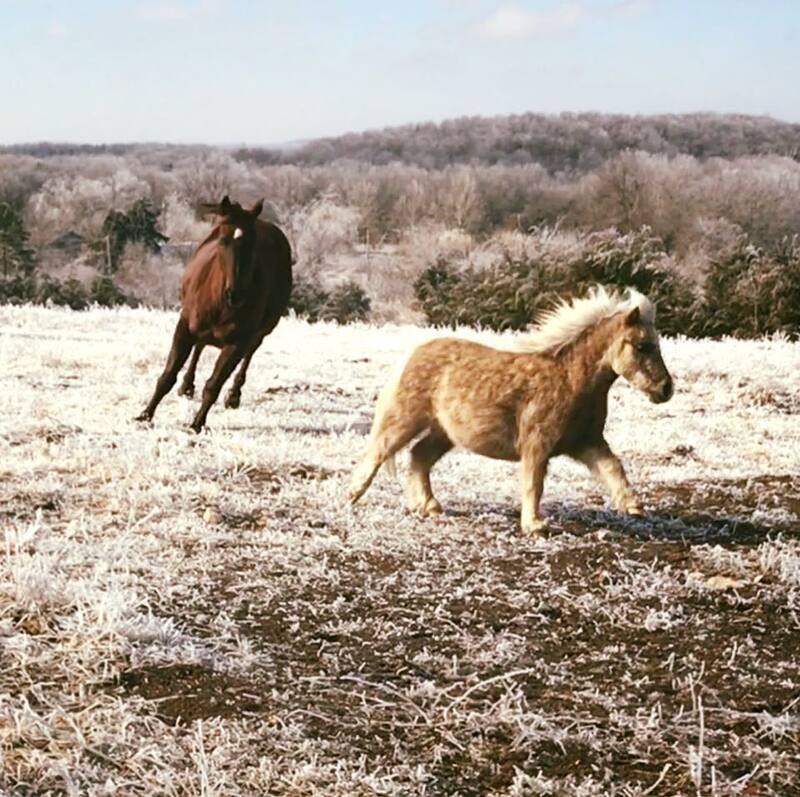 Would you ever expect to see a miniature pony and a Corgi be inseparable? 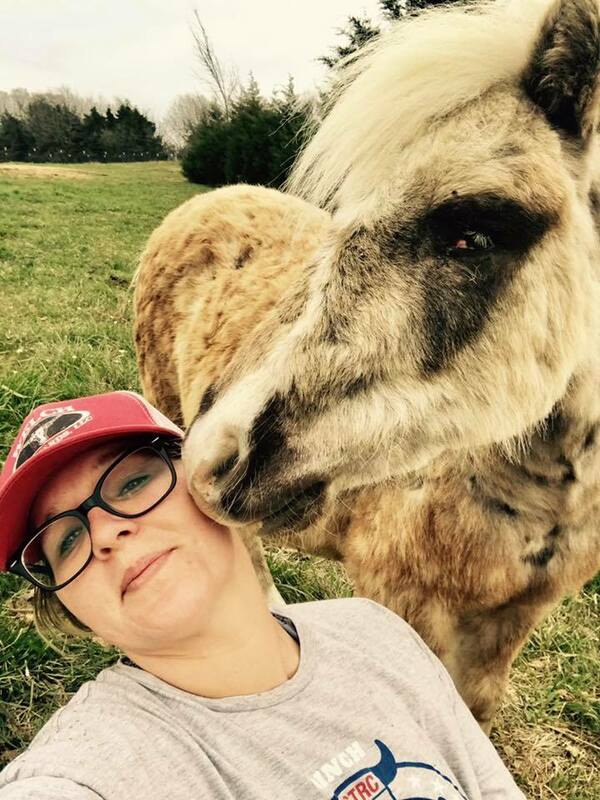 When Callie Schenker arrived home to her farm one day, she saw a crazy thing. She says that this isn’t a circus act and that she had never attempted to show the dog how to ride to the back of the horse. They were already in that position when she got home. The dog managed to stay on top of the pony while he walked slowly along the fence line. He had clearly done this before. Corgis do have short little legs, and it doesn’t seem likely that he would be able to jump up on the back of a pony. Then again, Cricket is a very small pony, and as long as the dog had a step to jump from, he could probably make it up there pretty easily. 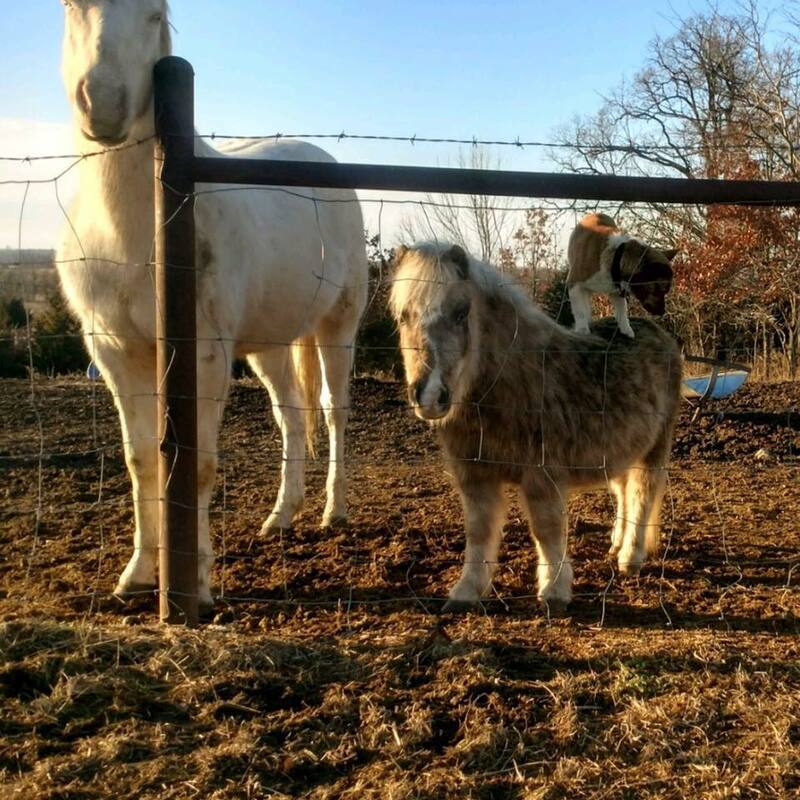 She also wondered how the little dog was able to make it on the back of the pony. After catching him riding the pony several times, she decided to try to catch him getting on his back. One day while she was home, she saw the dog was riding the pony. She went outside, but the dog hopped off. She stuck around to see if he would get back on, and sure enough, he did. Schenker is just happy to see that Cricket has made a friend and is doing so well. When they first saw him, he was extremely malnourished. They knew they had to adopt him. 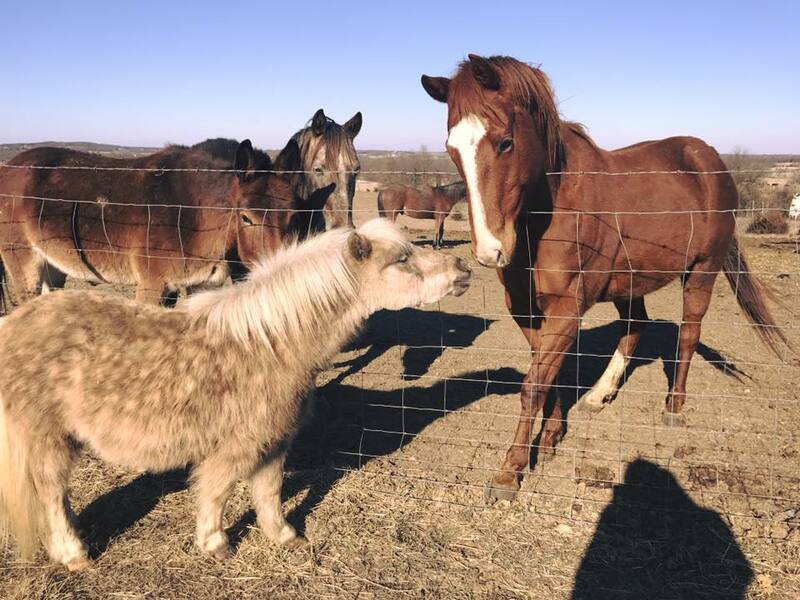 They brought him back to the farm and introduced him to their other animals. He seems to fit in well. The neighbor’s Corgi has visited the farm often, and now, he and Cricket seem to be best friends. At least she knows that Cricket doesn’t get lonely when she is gone. He and the corgi will likely always remain friends. 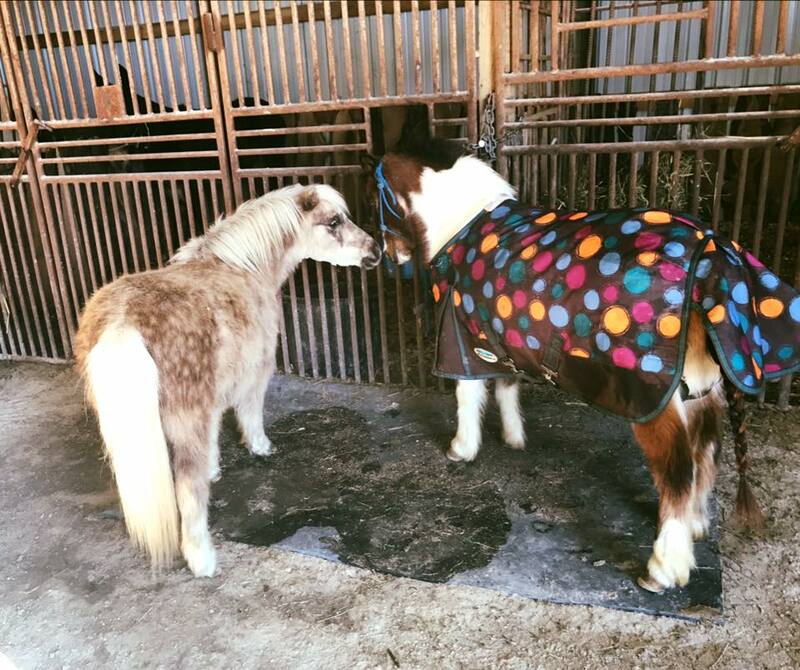 Now that they are doing tricks, they might have a chance of opening up their own dog and pony show, literally.